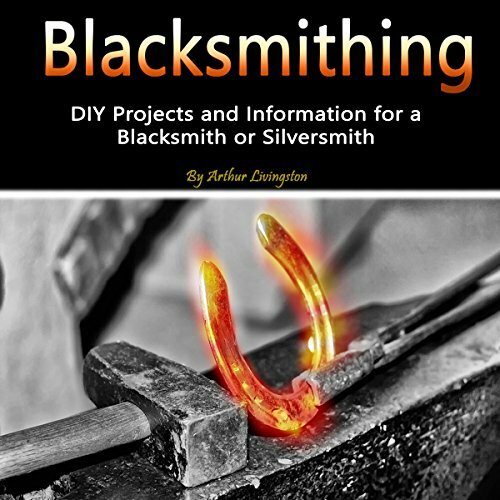 Blacksmithing techniques, background, and tricks. Curious yet? Then don’t wait and start listening so you don't have to remain in the dark. Save yourself the time and learn from what worked for me. I will see you in the first chapter!